Found at most elevations associated with pines. 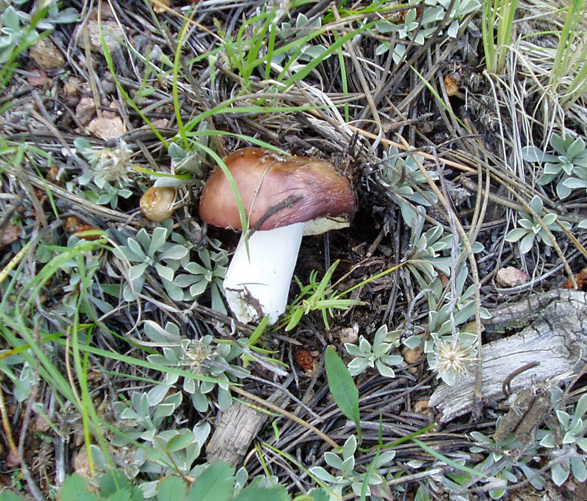 Brown cap with a white stem and pores under the cap. One of the better suillus for edibility when young. Peel the skin before cooking. Typically infested with bugs.